The WPA (Franklin Delano Roosevelt’s New Deal Agency) created jobs and invaluable infrastructure during the Great Depression. The WPA played a significant role in the rapid growth of the company. 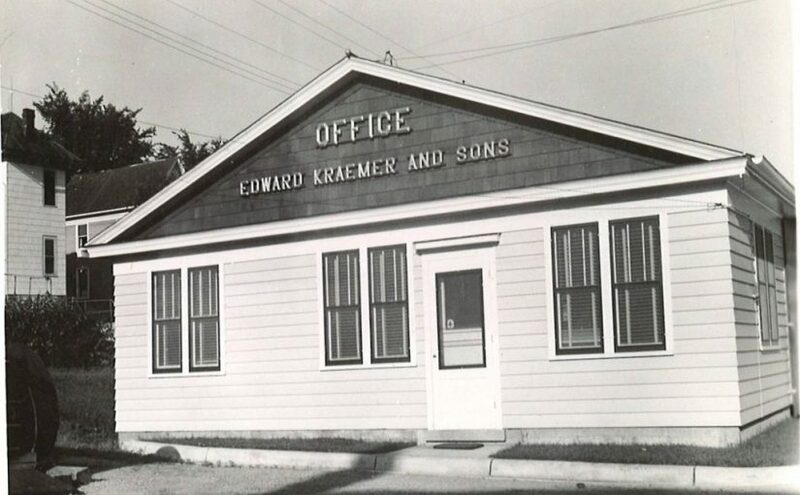 During this period, Edward Kraemer began acquiring quarry leases, heavy equipment, and road contracts. Edward Kraemer’s son Rudy joins the firm after receiving an engineering degree and is followed by brother’s Fred and Victor. First bridge designed by Rudy Kraemer was built in 1936.